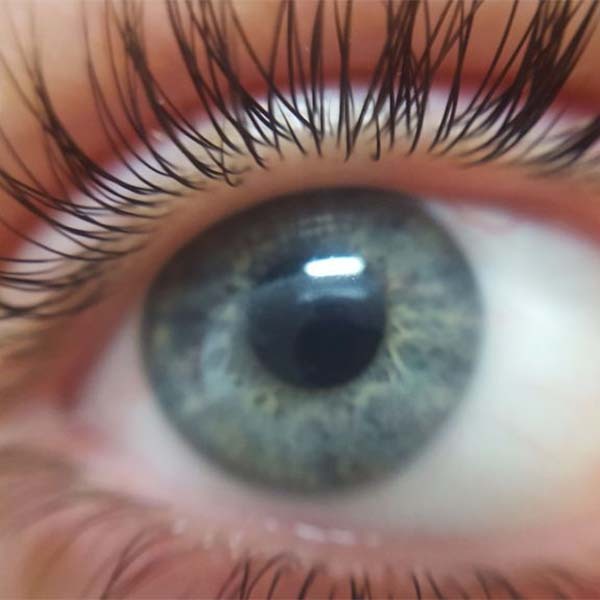 An innovative way for Men and Women to keep lashes curled without the daily hassle. We use gentle perming solution designed for use near the eye, slim flexible rollers or silicone pads, and is very comfortable and safe. 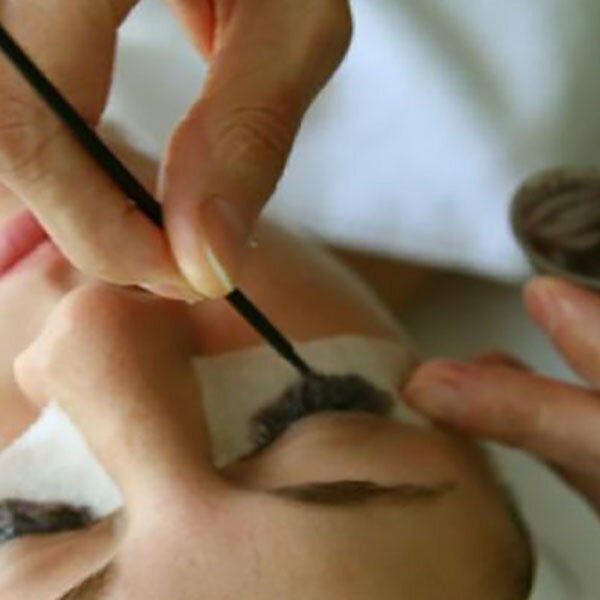 For Eyelashes, it’ an excellent compliment to lash perming and is often done during the same sitting. Creates the look of wearing mascara without the mess – and of course it’s waterproof! 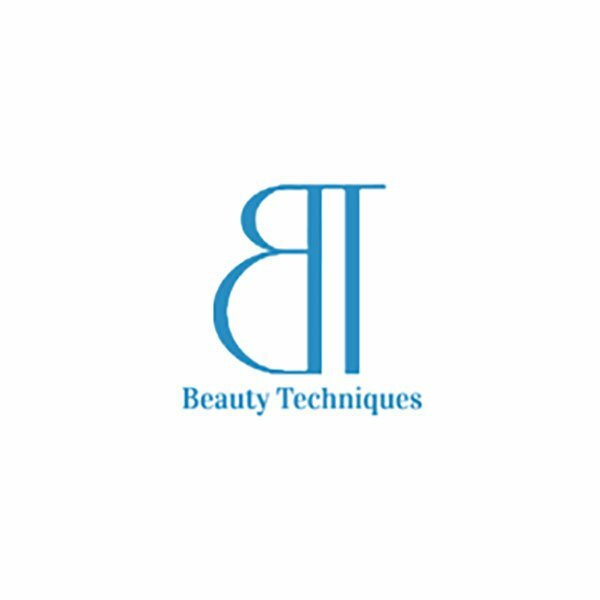 At Beauty Techniques you have choices. 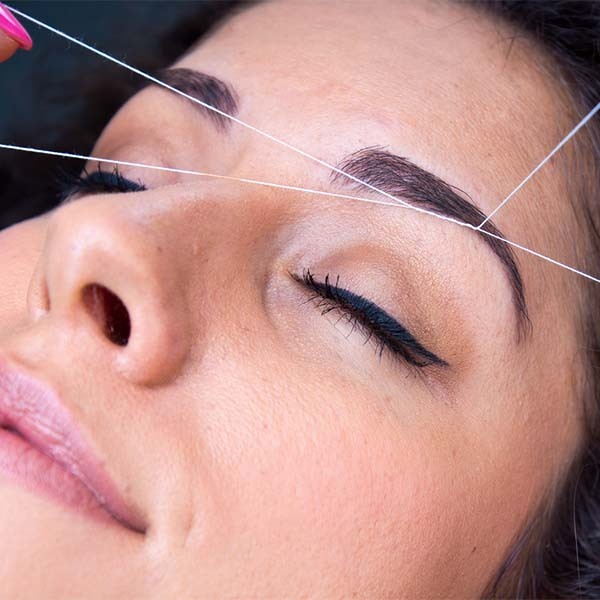 You can either choose to have threading or waxing done. Caffeine is so yesterday… what’s got the energy-craving masses really buzzing is a Blue B12 shot. Just one injection and you’ll enjoy a fatigue-free week marked by oodles of energy, razor-sharp recall, and a pep to your step! I’m extremely happy with the outcome! I had a wonderful experience with Linda for hair strokes brows. She was extremely honest about what to expect, has a great eye and does excellent work. I’m extremely happy with the outcome! I have been going to Linda for several years. First for my eyeliner, and then yearly touch-ups. Linda is good. I am always pleased with the results after she has done her magic on me. I made a visit to Linda the first time in May 2013 for permanent eyeliner. I was so impressed with the professional services I received. I made another visit in September for a touch up. I’ve gotten so many compliments on the beauty of the work. Thank you Linda… You have a dedicated customer for life! I love my “New” Eyebrows! Eyebrows I found Linda on line and I am so glad to have chosen her. I will admit, I was nervous, but once meeting Linda I felt most comfortable. I love my “New” eyebrows and feel like a new person. Linda is very professional and explains the procedure. The results are awesome. I wish I would have done this years ago. Thank you Linda for the great Job!